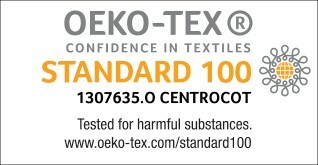 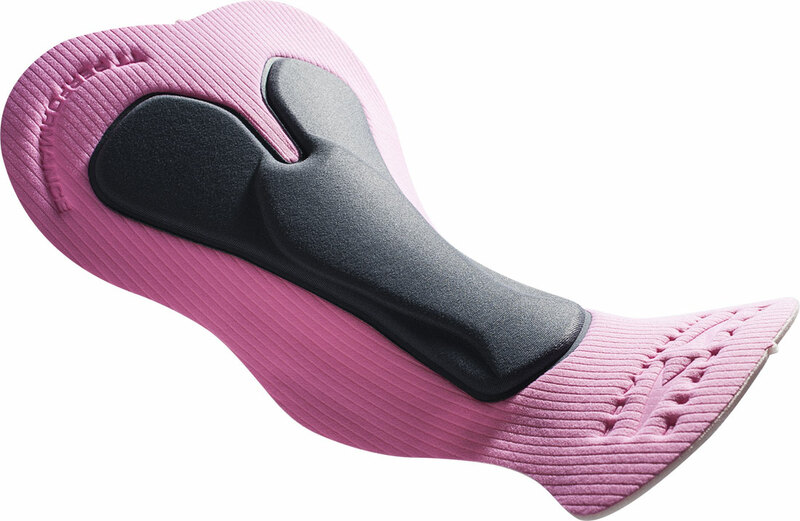 First product born with specific solutions for women’s TimeTrial. 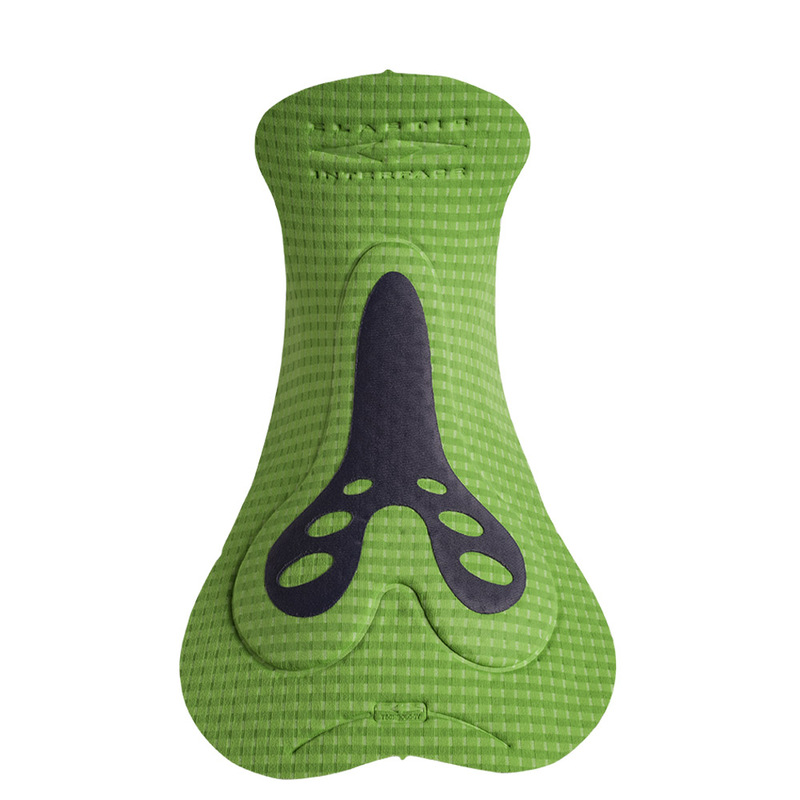 Different foam thicknesses and densities supply adequate protection in main pressure points throughout the perineal area. 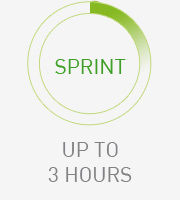 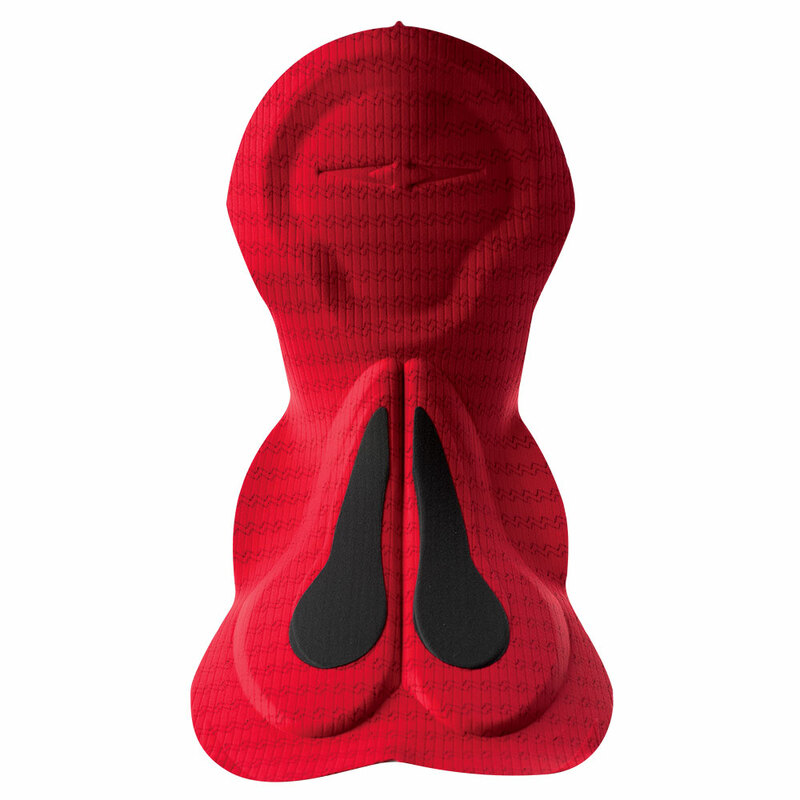 Considering Time Trial is a very short distance race that puts individual cyclists against the clock, the need for a performing chamois that guarantees ultimate stability and comfort to avoid saddle discomfort that can cause loss of concentration and precious seconds is crucial. 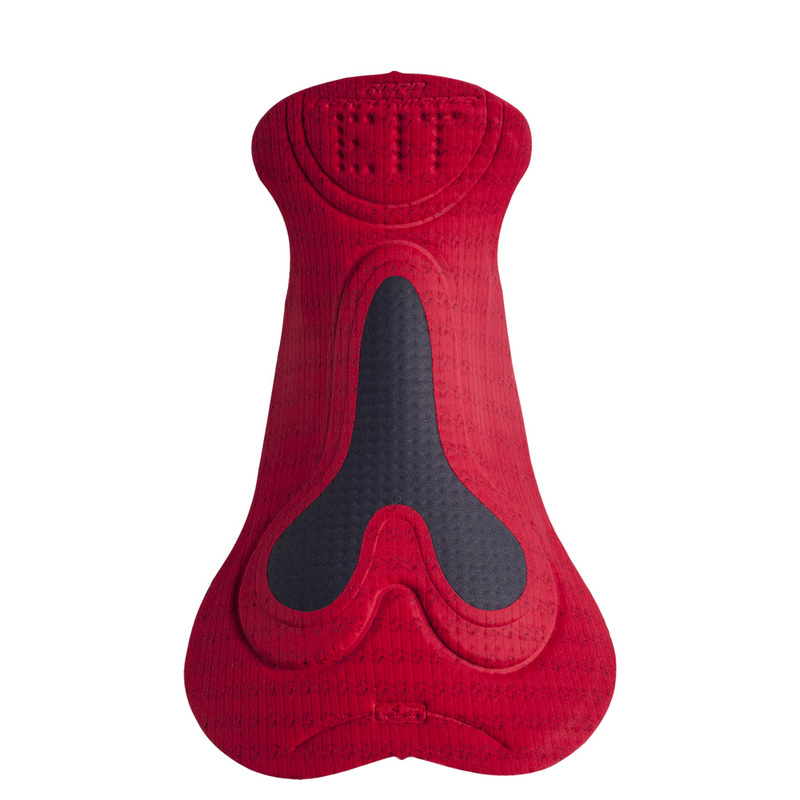 For this reason the design of the TT PERFORMANCE is extremely essential and slim fitting, enhancing pedal stroke while in the typical aerodynamic position. 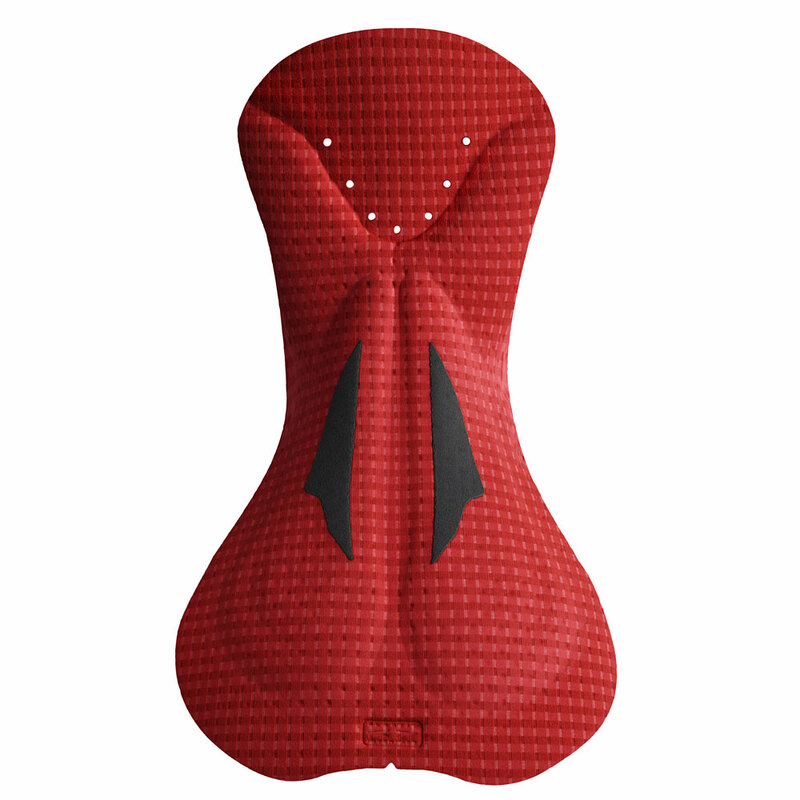 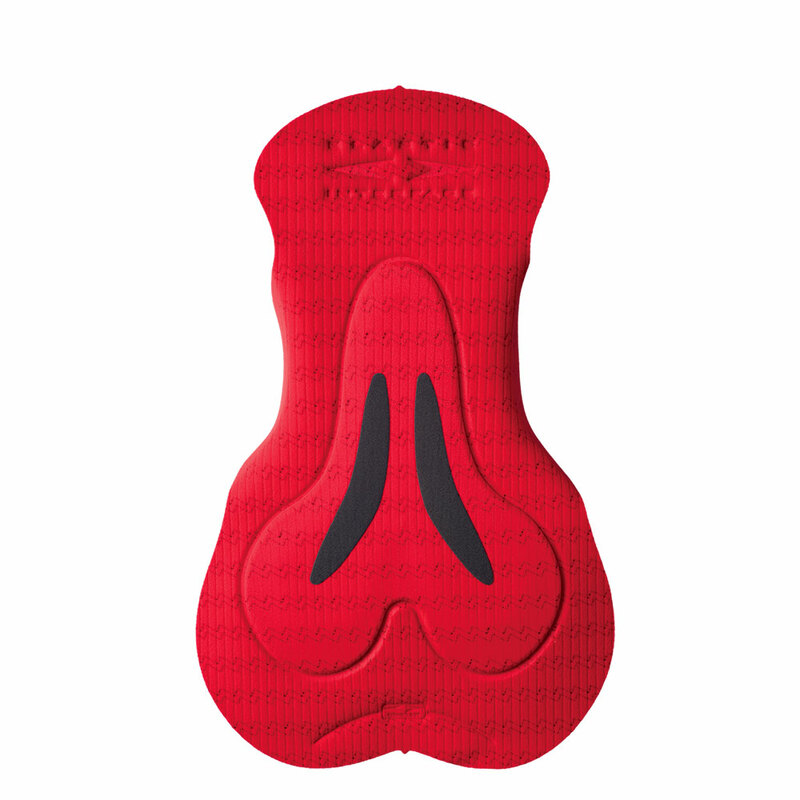 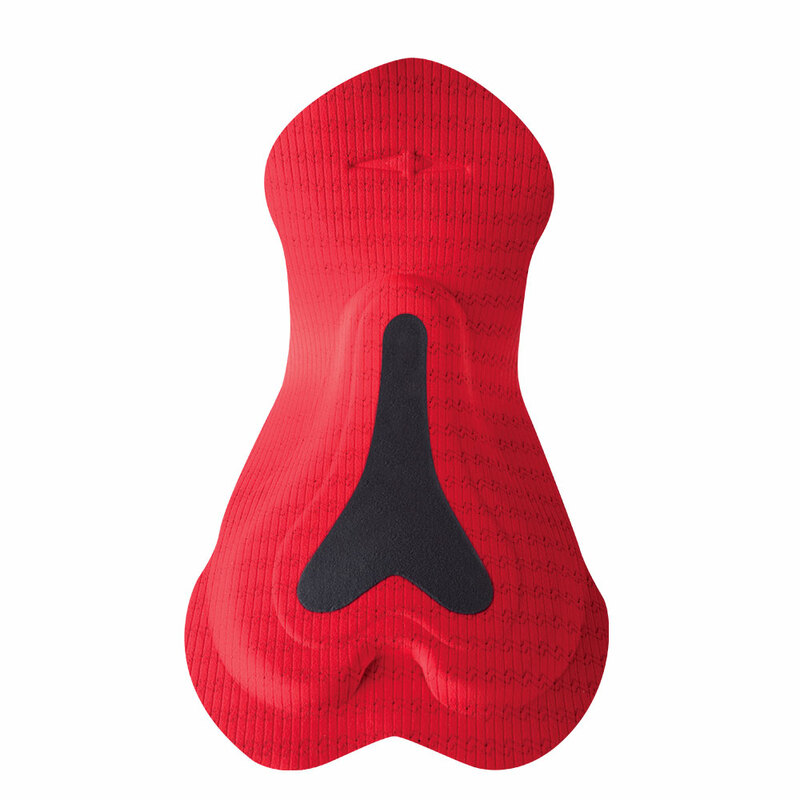 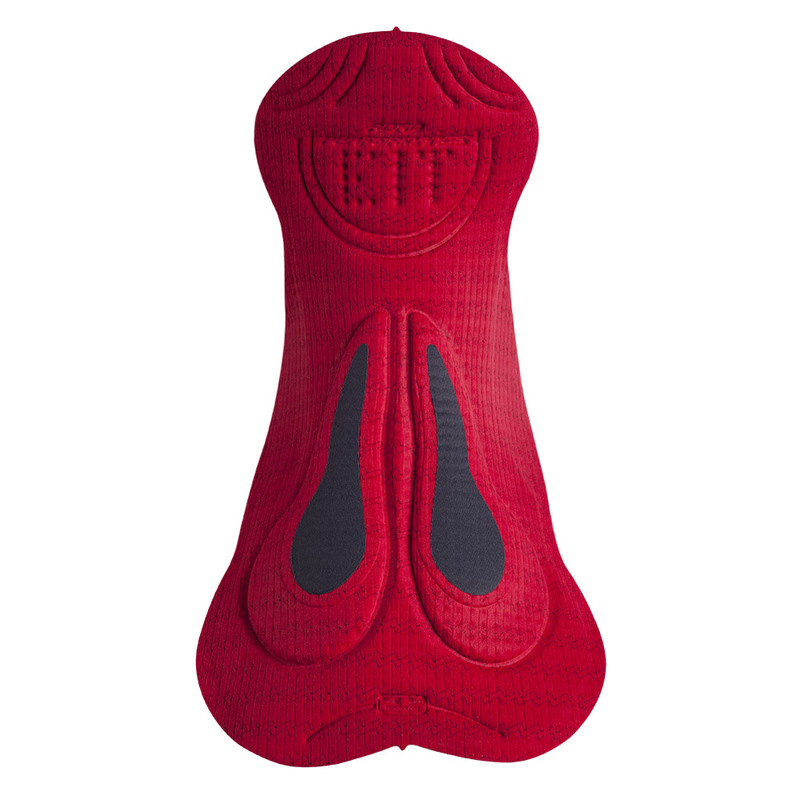 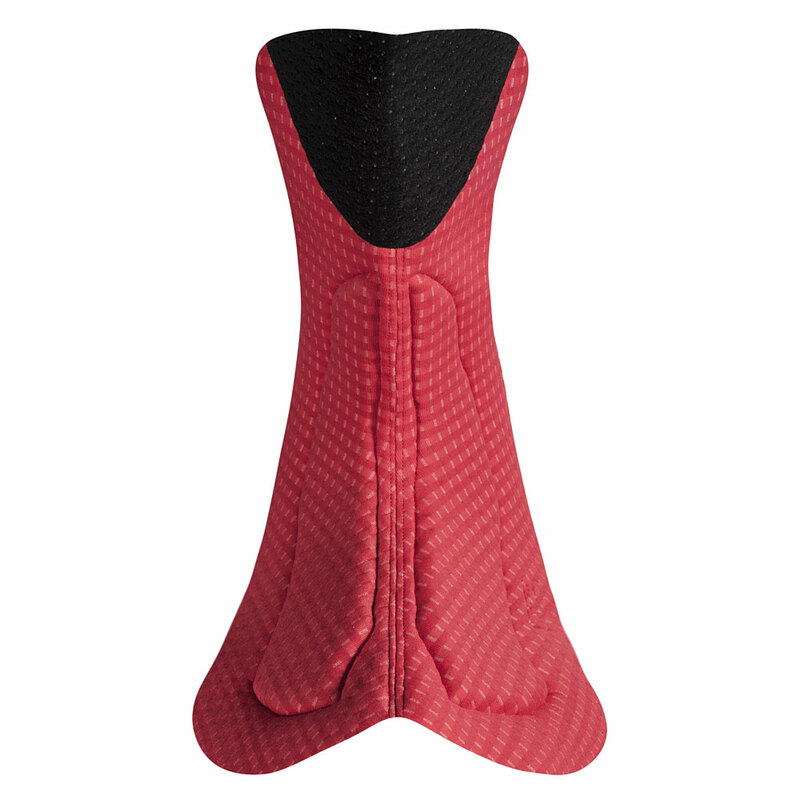 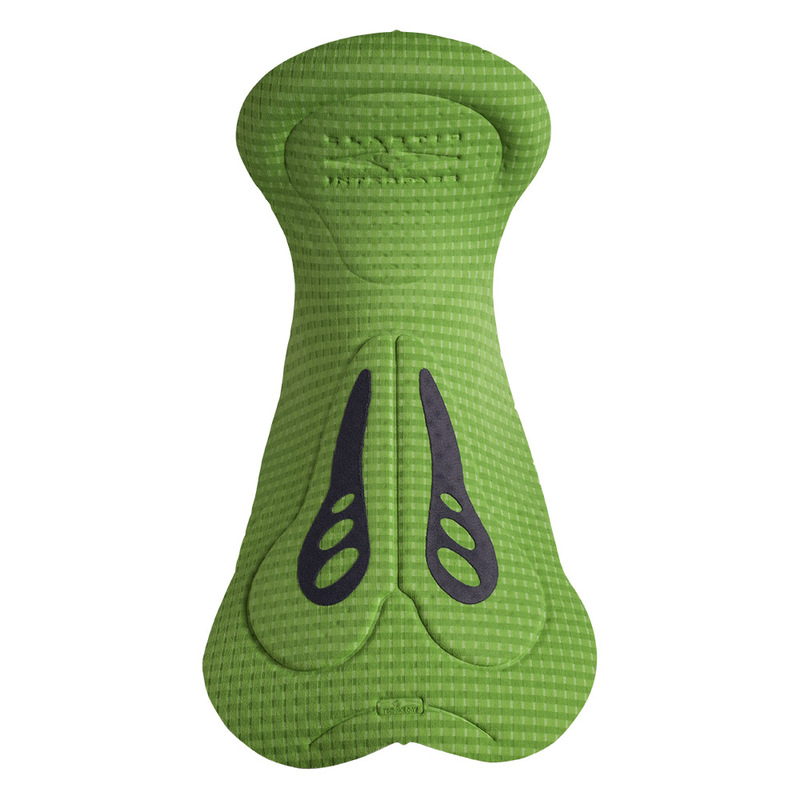 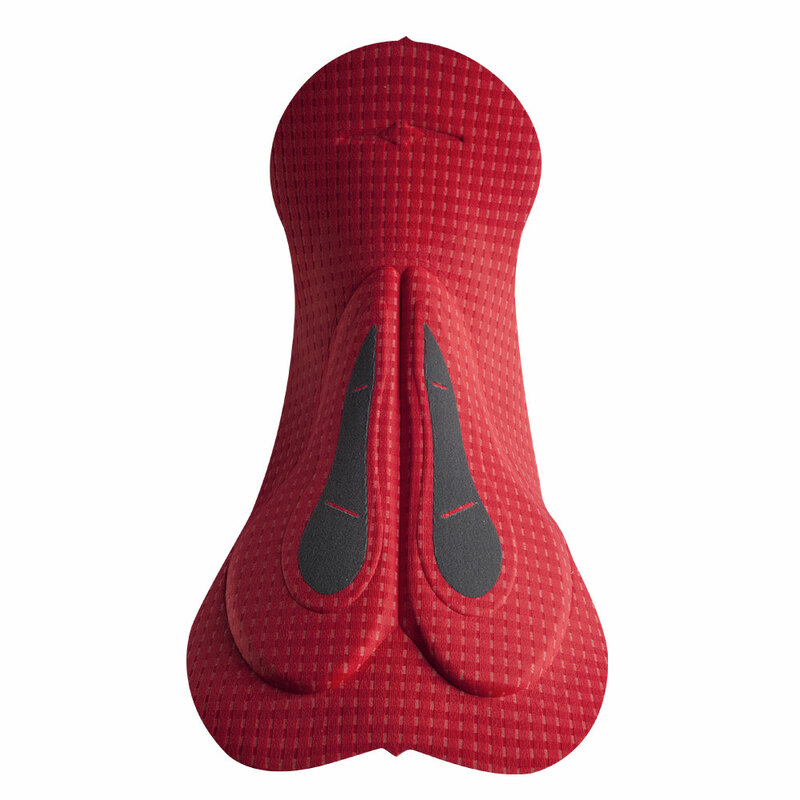 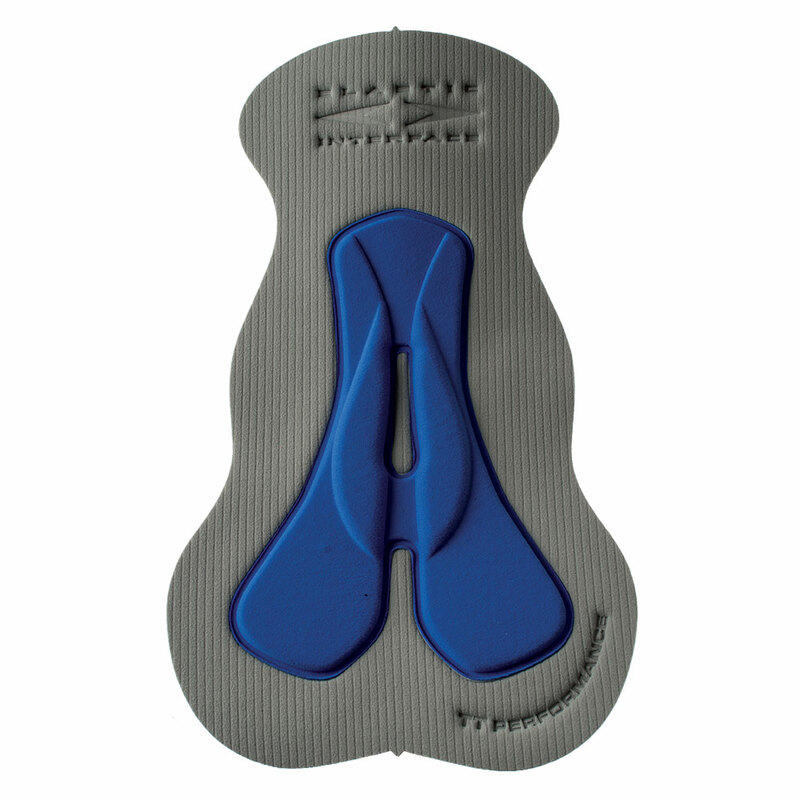 Also available with a Lycra backing that allows for the pad to be applied in direct contact with the saddle, contributing to improving aerodynamics during the ride.